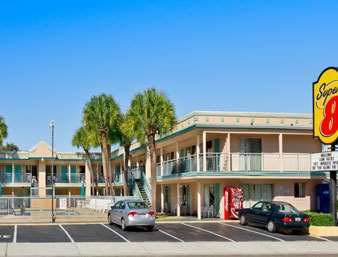 in close proximity; a great location to bowl near Econo Lodge Inn & Suites Beach Front Central is Bowlers World. 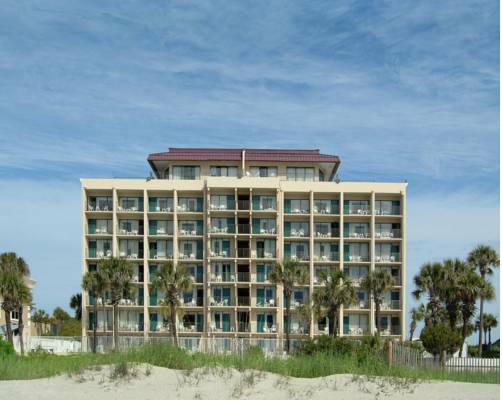 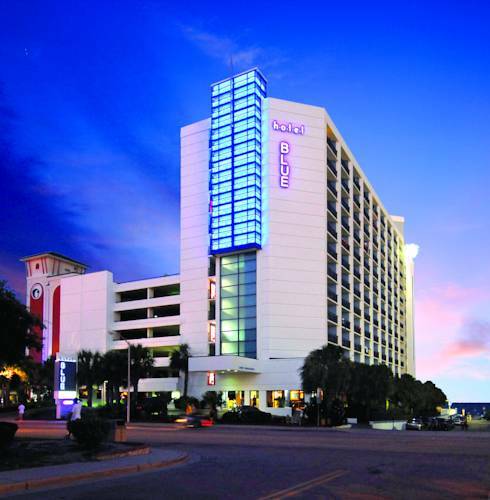 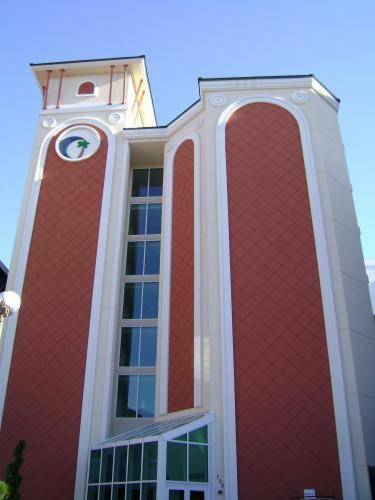 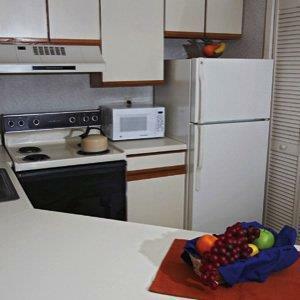 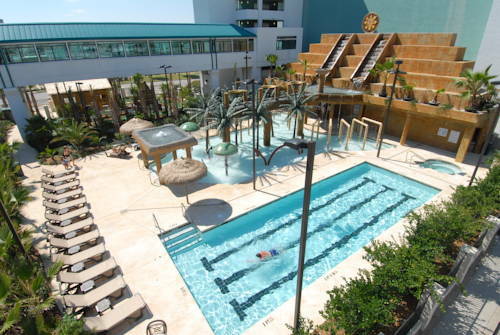 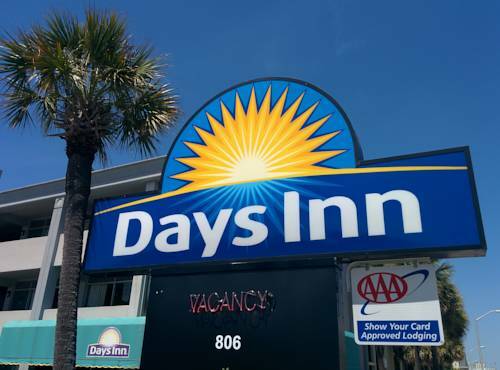 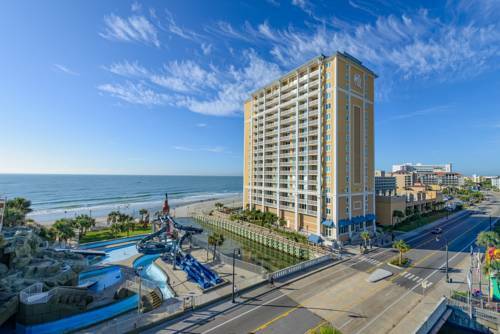 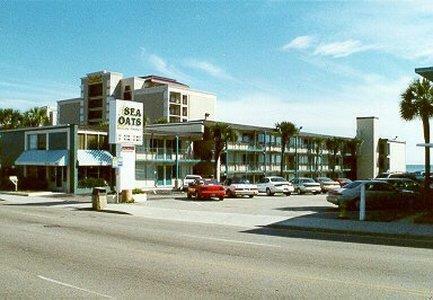 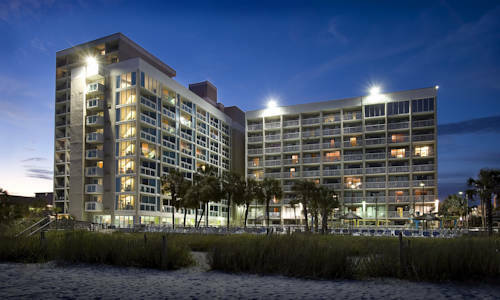 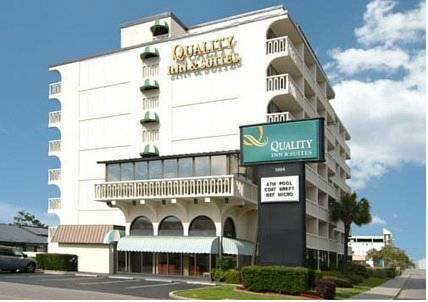 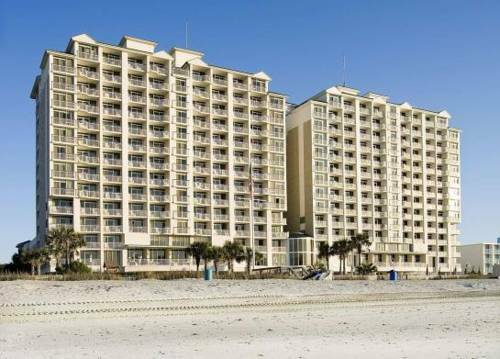 These are some other hotels near Econo Lodge Inn & Suites Beach Front Central, Myrtle Beach. 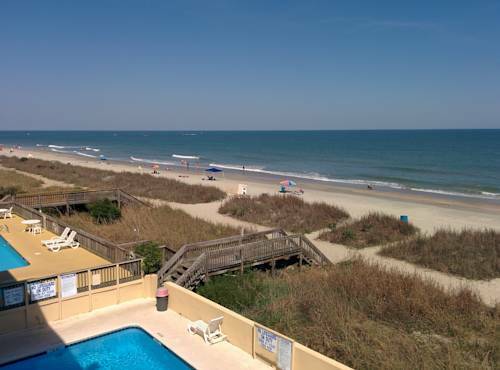 These outdoors activities are available near Econo Lodge Inn & Suites Beach Front Central.